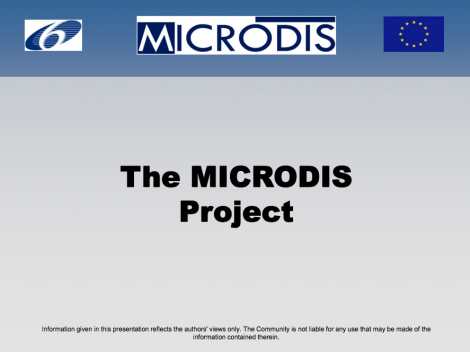 The overarching goal of the MICRODIS project was to strengthen prevention, mitigation and preparedness strategies in order to reduce the health, social and economic impacts of extreme events on affected communities. 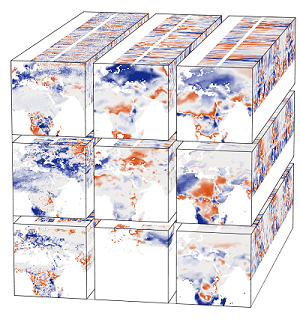 MICRODIS' outputs included an evidence-base on impacts, field methodologies and tools for data compilation, impact models, and integrated vulnerability assessments. The project also strengthened standardised data collection on extreme events and their impacts at the local, regional and global level.